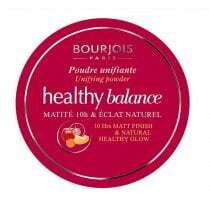 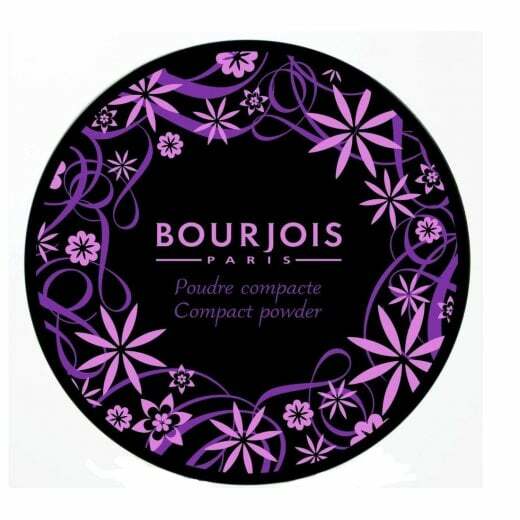 This is the Bourjois Compact Powder Foundation, available in shades 72 and 73. 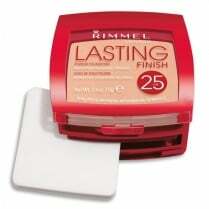 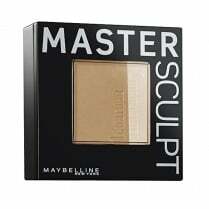 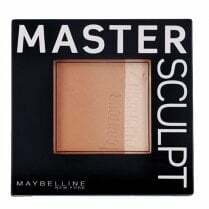 It is a gorgeous mattifying compact which gives a sheer, even result. 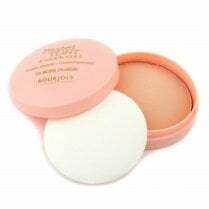 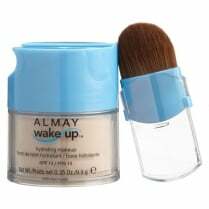 It has a soft, blendable texture that can be applied on the go with the integrated puff and mirror!